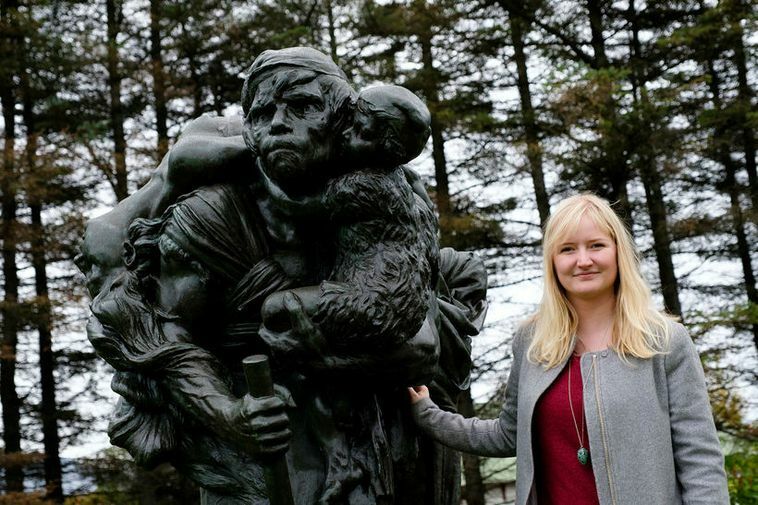 Anthropologist Dagrún Ósk Jónsdóttir has had a close look at cannibalism in Icelandic folk tales and it's the subject of her BA thesis in ethology. She is opening an exhibition called Skessur sem éta karla (ogresses who eat men) at the national library at Spöngin in Grafarvogur, Reykjavik. 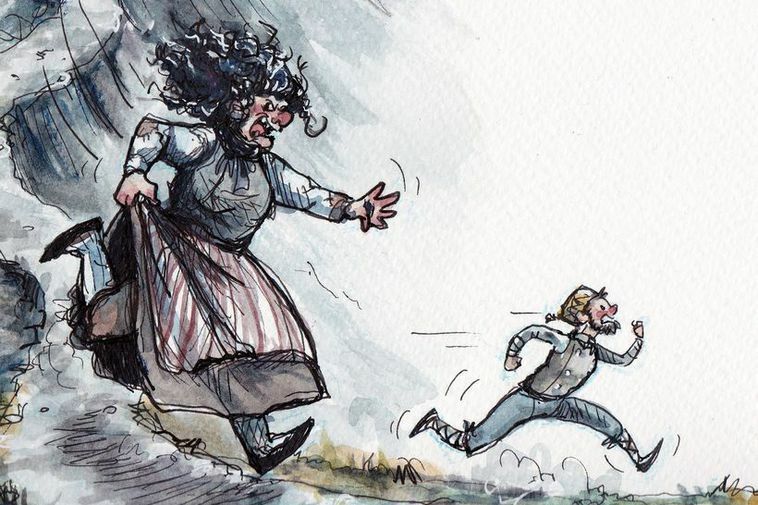 In most Icelandic folk tales the people who eat others are women and the victims are men. Jónsdóttir points out that most folk tales were collected and written by men and that these tales give us an insight into the kind of society that existed in Iceland at the time. "Cannibalism is most common in tales of ogres and second most common in tales of outlaws. And there is one tale which I call a pirate tale, it's about an Icelandic man who went off to be a Viking and his crew were all taken prisoner by people from a foreign land. All of the crew get eaten up one at a time but our hero manages to escape at the last moment, obviously a very prejudiced tale against other nations." The exhibition is open daily during library opening hours, Mon-Thursday 10 - 19, Friday 11- 19 and Saturdays 12- 16.